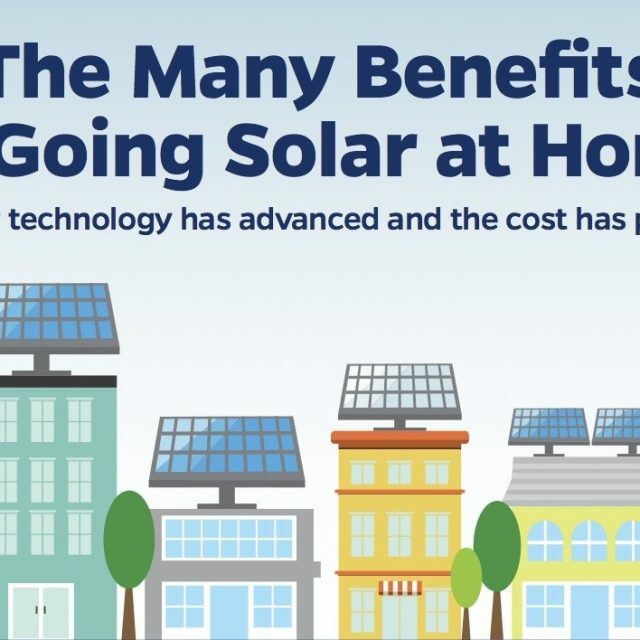 HomeBlogKnowledge CentreThe Top 10 Benefits of Going Solar! Solar power generation has become as one of the fastest growing renewable sources of electricity. Solar power generation has several advantages over other forms of electricity generation. Whether you are the owner of a house, a business or a municipal building – you are at a benefit of installing solar panels. Cut down the big electricity bills – Installing solar panels can help you save a huge amount of money on your electricity bills. The more solar power generation from your panel takes place, the lesser power you need to buy from the electricity company, thus helping you cut down on the electricity costs. Increase your home value– Buying a house with solar panels converts into low electricity costs. Solar panels will increase the worth of any property in the market the same as with low property taxes, the ones in the school districts and with good home energy ratings. Surveys conclude that houses with solar panels sell 20% faster and for 17% more money. Solar is a secure investment – Solar energy is clearly an upward trend. The utility companies are infamous for their unreliable and fluctuating electricity prices. With solar panels and simple math, one can calculate how much electricity will be generated and mostly, the price of solar power generation. One can easily calculate the energy cost for the next 20 years. 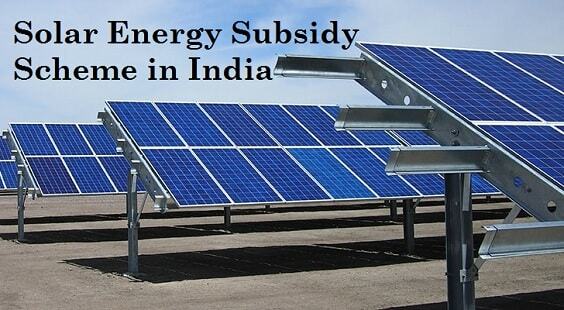 Immense government support – The government supports solar initiatives immensely. Both residential and commercial solar installations qualify for tax credits keeping the cost of the solar power generation more affordable. In fact, New York has some of the best solar tax credits and programs of any state. 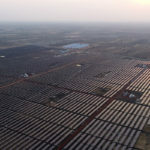 And in India too, Solar is booming and growing at a fast rate. Doesn’t take up extra space – It is possible to install solar panels on just any type of the roof. This prevents the installation from taking up valuable land space on your property proving to be one of the most efficient forms of energy. They also protect your roof shingles from elements. Shrink your carbon footprint – Solar panels produces comparatively less pollution and run silently, making it a vital energy source for fighting climate change. According to reports, an 8.6kW home solar system avoids an equivalent of 9606 Pounds of carbon dioxide released each year. It’s basically doing the work of approximately 50 mature trees. If your entire neighbourhood goes solar, it will be like growing a forest benefiting both the finances and environment. You get to choose the best of both worlds by going solar. Suitable for all climates – Some countries may boast about more sunny days than other regions for effective solar power generation, but solar panels are effective even in colder degrees. 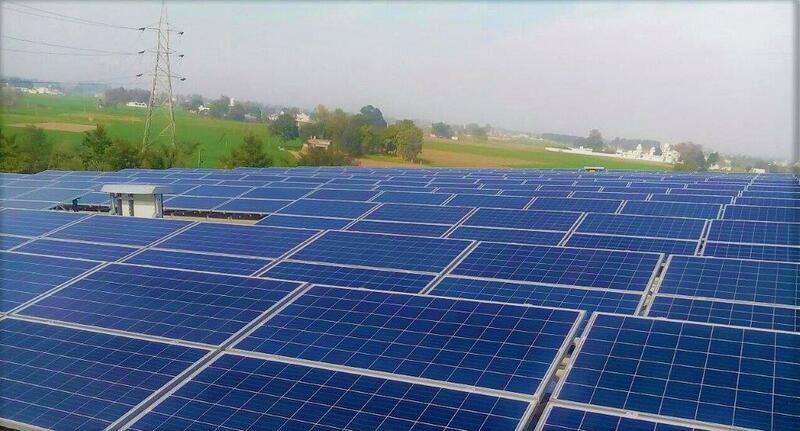 For example, despite having a year-round hazy and cloudy days, Germany remains to be a leader in Solar energy. Renewable energy source – Unlike fossil fuels and natural gas, the sun is an energy source that is renewable. The environment benefits from going solar are worth it as sun is an infinite source of energy and going solar reduces our dependence on the fossil fuels. Low Maintenance: Solar panels require very less maintenance. Rain and snow are all you need to remove for maximum efficiency. 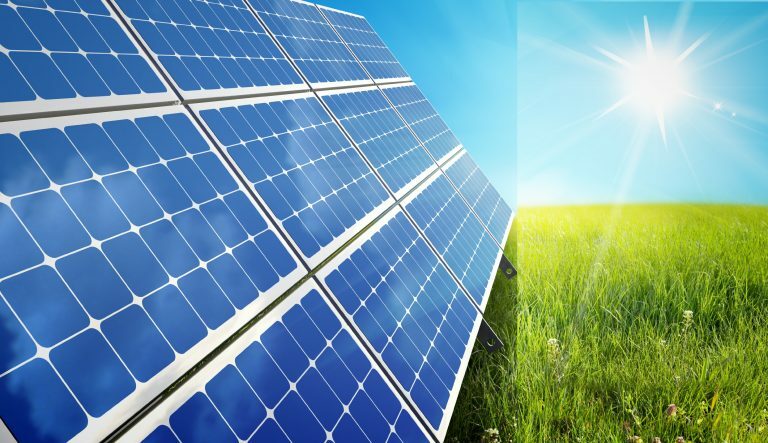 Multiple Uses of Solar Power: In addition to generating the power to meet everyday needs, solar can also be used in remote areas to heat water and cook, run generators and cars. We already know that rural districts face electricity shortages and solar can come as a great rescue for them.